Hey loves, I don't know about you, but with the weather changing finally I am so ready for the fall and winter time! I recently went to Walgreens and found the new Limited Edition Fall Collection by Wet N Wild. Sadly I didn't find the lipsticks, but I did find the nail polishes! So of course I had to pick up one of the colors. So Berry On Trend is a matte shade, but I added a clear top coat instead because I love the look it gave with the top coat. 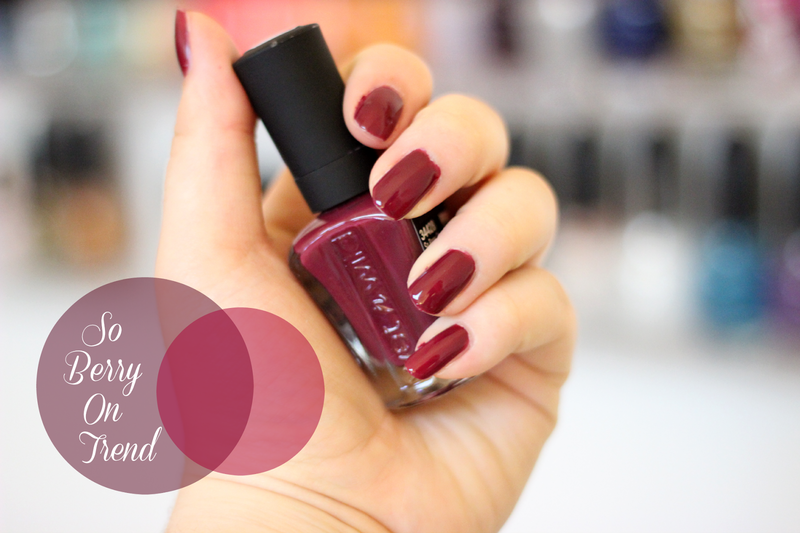 It's a very beautiful berry color which is great for fall. 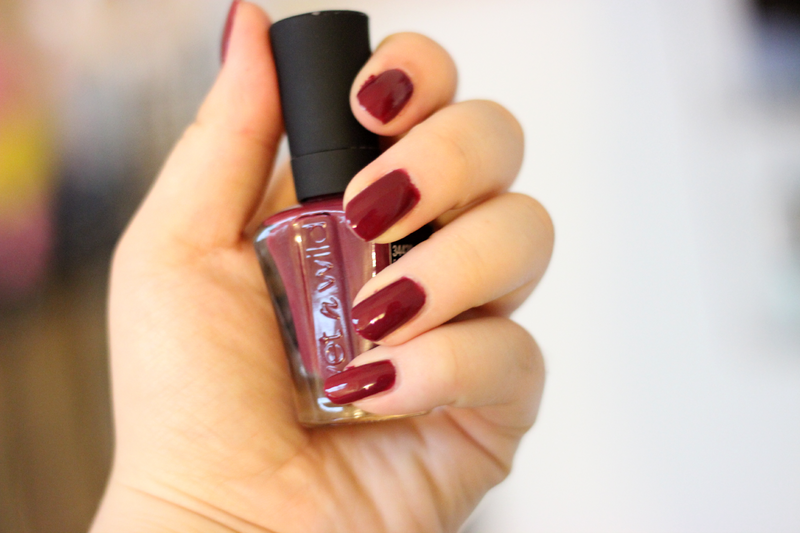 Also the cap of the polish has a matte finish, so its not like the others that are from the original collection. Which I love it because it makes it very sleek. Wet N Wild nail polishes are so affordable and I love the brush because it makes it extremely easy when applying nail polish. For this nail polish I only needed to go in with two coats! These nail polishes are only $1.99 and can be found here! I totally regret not getting the navy! I went back and picked up the purple and the taupe type color and I love them so much!